Living and Dying in Ireland with Dignity in Today's Ireland, Professor Charles Normand, 2013 Forum. Professor Charles Normand., “"Contemporary Perspectives: Living and Dying, with Dignity in Today's Ireland, Research Perspective. 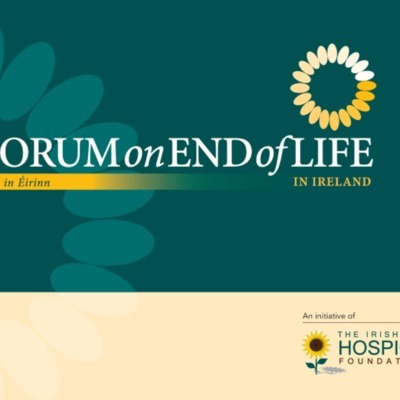 ",” Archives Hospice Foundation, accessed April 22, 2019, http://archives.hospicefoundation.ie/document/1912.